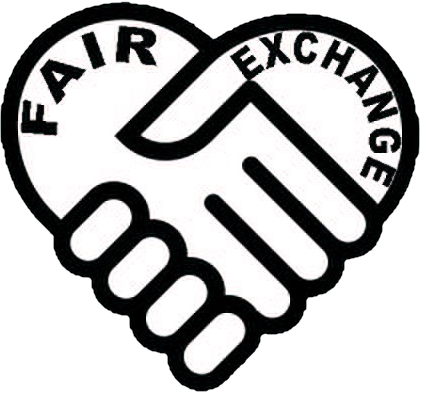 The Fair Exchange: Do you enjoy taking photographs? Want to know how to improve your photography? Come and join us at our next Camera Club meeting 9th March 7pm at the Oulton Institute LS26. Do you enjoy taking photographs? Want to know how to improve your photography? Come and join us at our next Camera Club meeting 9th March 7pm at the Oulton Institute LS26. Do you enjoy taking photographs? Want to know how to take better holiday snaps, family pictures or want to improve your photography? All welcome to come and join us at our next Camera Club meeting 9th March 7pm at the Oulton Institute. Looking at post production this month. Special discount offer, 6 week beginners course for new and existing members. An introduction to post production was the theme last night. A couple of short demonstrations of Photoshop and Elements was presented by members and a discussion was then had by the group as to the differing aspects of post production. Members of the club also talked about the possibility of visiting the North Yorkshire Railways on the 18th of March to photograph the Flying Scottsman while it is under steam.